SEPT 27th FRIDAY NIGHT FEVER! 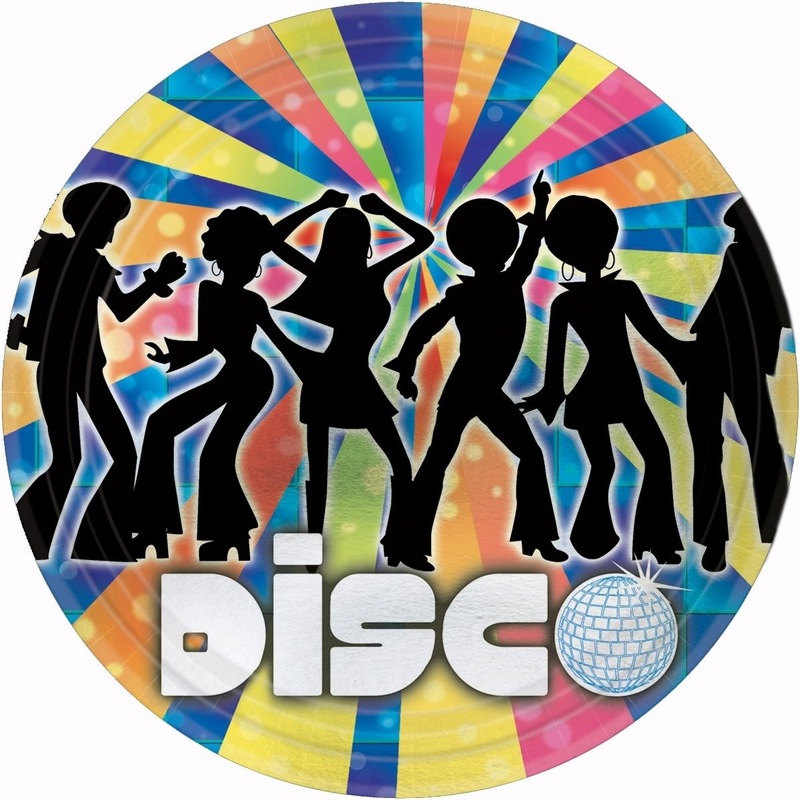 Get you disco gear on and come dance the night away! Get you disco gear and head to the Village Bar sept 27th. 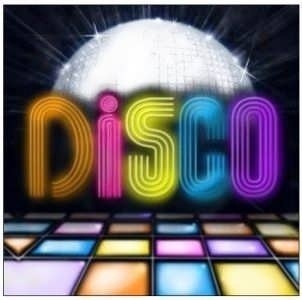 Vteck will be spinning all the disco hits!